Two men were arrested on Monday by Boone Police after a chase, both vehicular and on foot. Police officers were dispatched at 3:33pm to the 1200 block of NC Highway 105 regarding a silver Chevrolet Malibu being operated in a careless and reckless manner. Officers located the vehicle traveling east on East King Street before it turned right on Eastridge Drive, at a high rate of speed, and continued into the parking lot of the Quality Inn, according to a report from Boone PD. The two occupants of the vehicle entered the Quality Inn and discarded narcotics and a stolen firearm, the report goes on to say. The two suspects then fled the scene on foot and officers recovered the stolen firearm and narcotics. Officers then created a perimeter and Officer Hausley and Officer Britt utilized their K-9’s, Simba and Meeka, respectively, to track the suspects. Both suspects were apprehended within an hour. 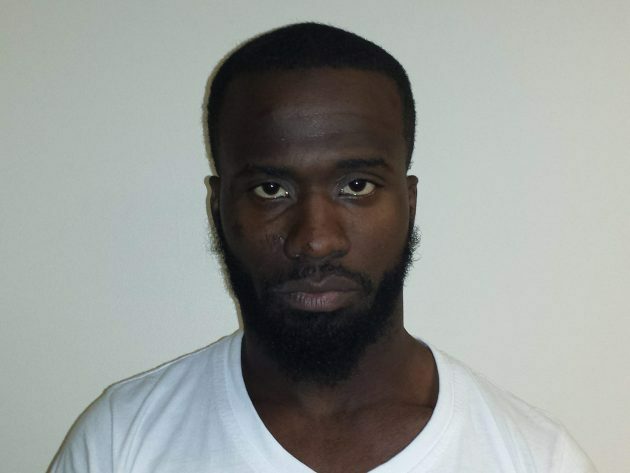 Muhammad Isa-Ismail Muhammad, age 22 of Durham, was charged with Possession of a Stolen Firearm, Possession of a Firearm by a Felon, Possession with Intent to Sell and Deliver Marijuana, Felony Possession of Marijuana, and Felony Maintaining a Vehicle. Mr. Muhammad was placed in the Watauga County Jail under a $50,000 secured bond. 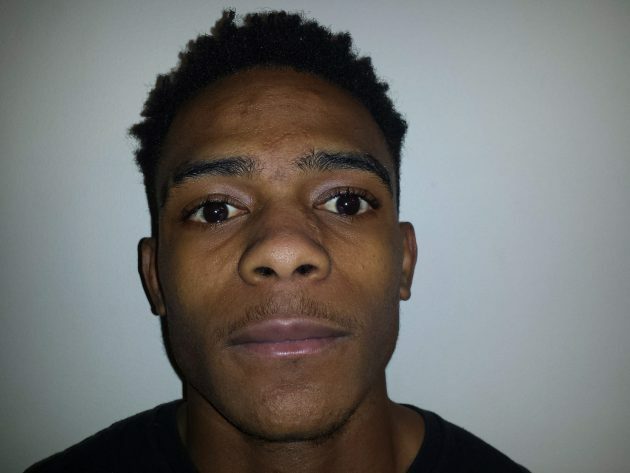 De’Jon McGirt, age 17 of Durham, was charged with Possession of a Stolen Firearm, Possession with Intent to Sell and Deliver Marijuana, Felony Possession of Marijuana, and Possession of a Firearm by a Minor. Mr. McGirt was placed in the Watauga County Jail under a $25,000 secured bond.